Sunshine and rain. 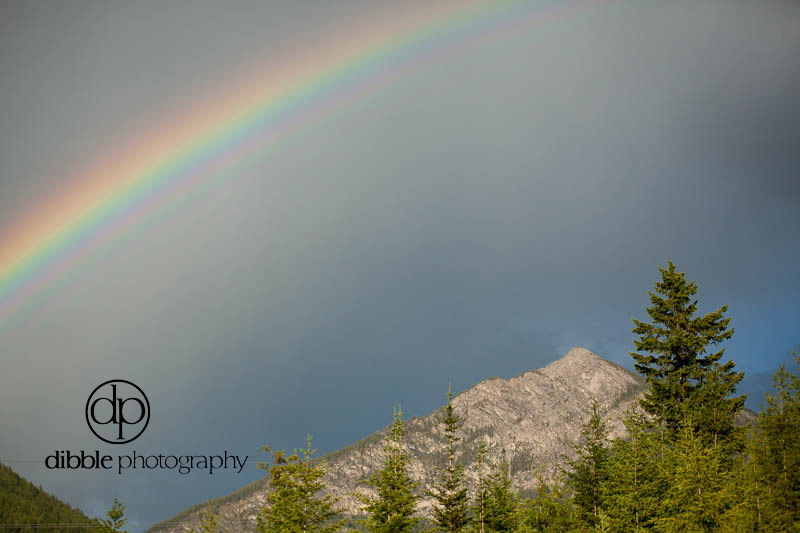 That's what we experienced on an evening shoot just south of Golden BC last week. Lyle and Alaina live on an exquisite piece of property above the wetlands, and I imagine any summer evening is graced with serious mountain beauty. At least that's my impression after our session. They've chosen to get married right here at home, on the back deck overlooking the valley, with Capristo over their shoulders. Should be a stunner.